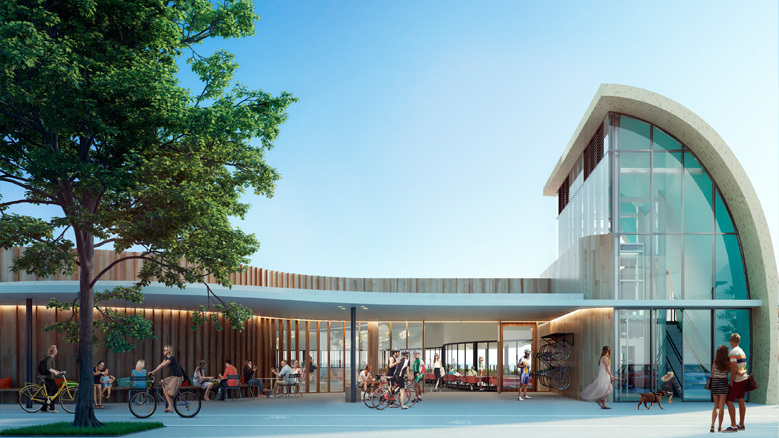 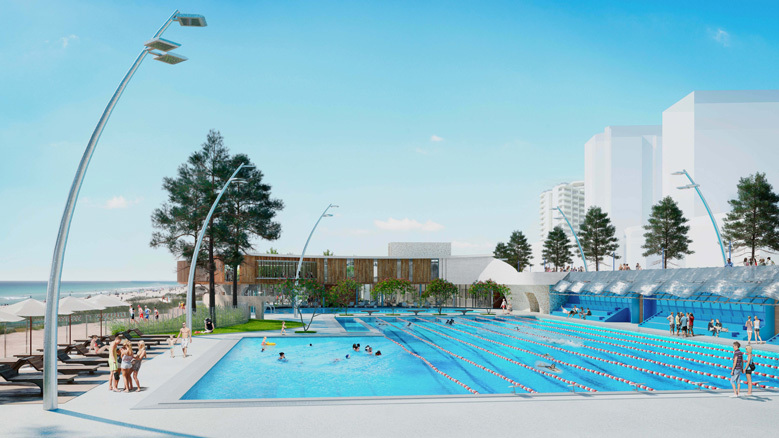 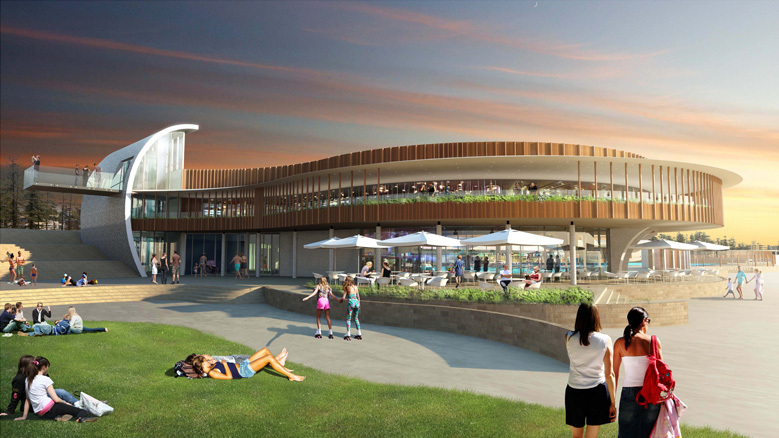 FCDS have completed energy and thermal analysis for the new Scarborough Beach Pool which was awarded a 5 Star Green Star Design and As Built Design Review certification on round 1 at the end of 2016. 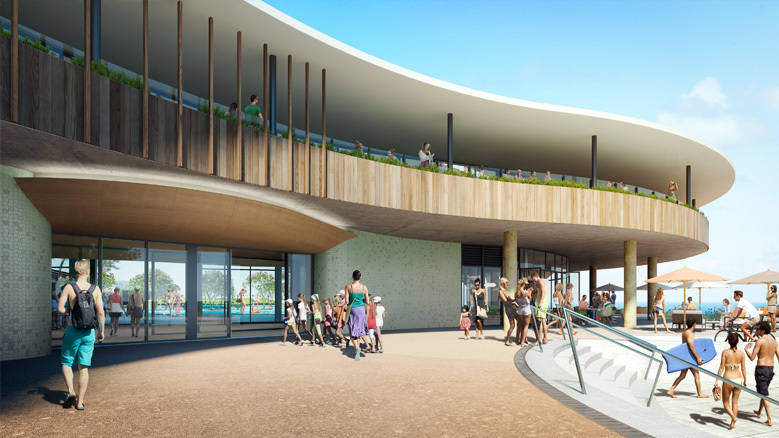 The project includes a large geothermal system to provide pool heating but also includes air quality measurement and control, high efficiency lighting systems and solar passive design which permits ocean views whilst preventing direct solar penetration and glare. 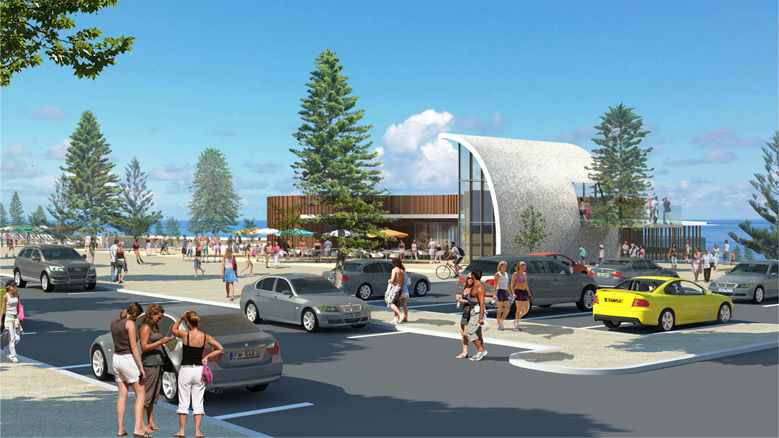 The development will be amongst the first projects at the new Scarborough Beach development and will be a truly world class facility upon completion.